For many of us, sewing is a creative outlet, a labour of love. I know that I enjoy my sewing time. It is a time of leisure filled music, challenges, breaks and even making time for tea. I don't enjoy repetitive sewing. Like those times when I have stacks of microwave cozies to sew for an order or metres and metres of rolled hems to sew for church decorations. I feel trapped by time trying to meet a deadline and putting my body through the strain of sitting at the machine, mindlessly sewing straight lines and repeating, over and over. And as we're celebrating Labour Day this long weekend it has me thinking about workers that have worked long and hard for rights we enjoy today? Rana Plaza is fresh in our collective memories but the plight of textile workers has been a historic one that has travelled across many borders. Many battles were won and lost in the fight for workers' rights. 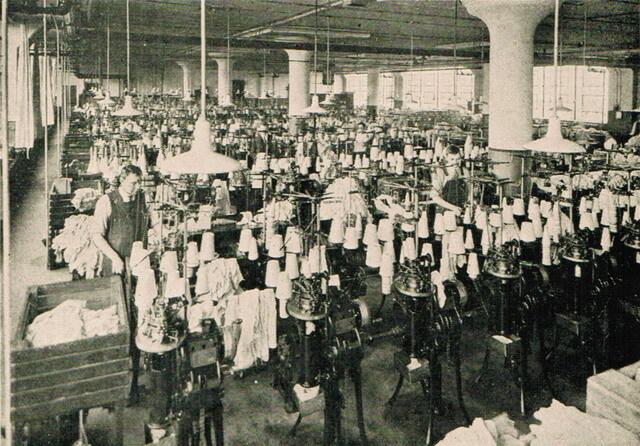 In nineteen thirty-one Canada was home to a general strike of dressmakers, resulting in an unsuccessful fight for workers' rights. Many working in the textile industry here and abroad still work for the legally allowed minimum wage and in physically demanding jobs putting their lives and health at risk. Yet, we still seem to be oblivious to this when we're out shopping. British journalist Lucy Siegle highlights the fact that despite campaigns like Fashion Revolution and patting ourselves on the backs for labour right gains there is still a great deal of exploitation that's occurring through fast fashion. 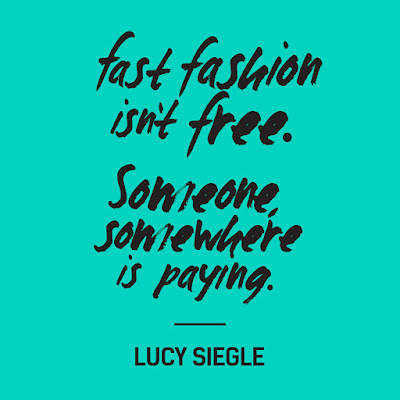 It is not just fast fashion that is the culprit, there are other areas that we can make a difference. So, how are you marking this long weekend? 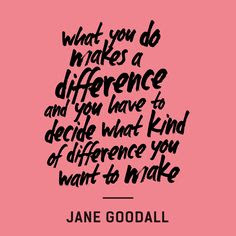 Will your sewing be making a difference?